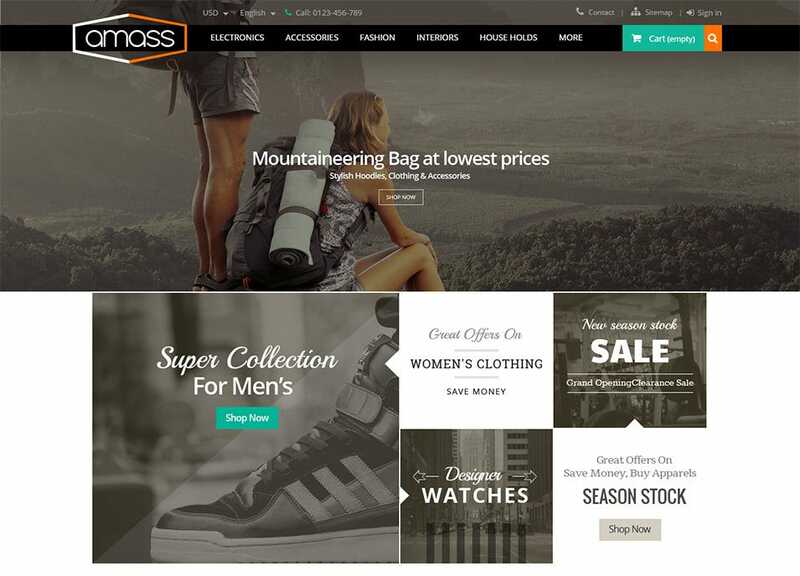 Choosing the perfect theme for an online business is one of the most important aspects of launching an online store. 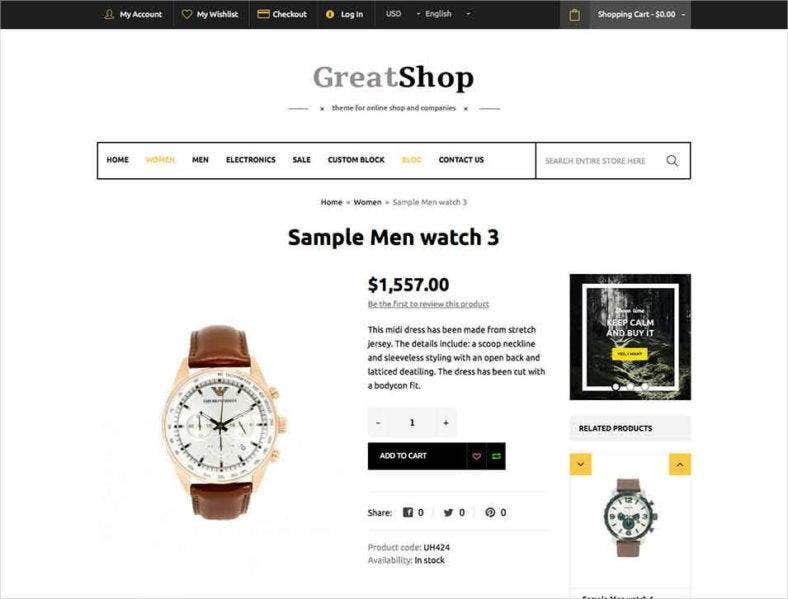 Thus trust these electronic website templates to offer industry specific, professionally designed templates exclusively for ecommerce entrepreneurs. 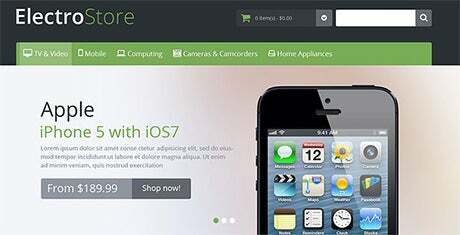 These themes are highly customisable and are based on the Twitter Bootstrap network. 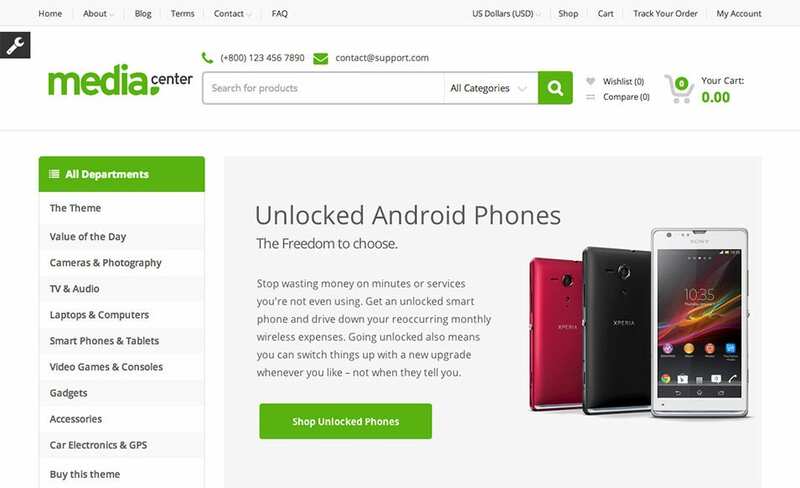 They come armed with an array of configurable options and layouts. 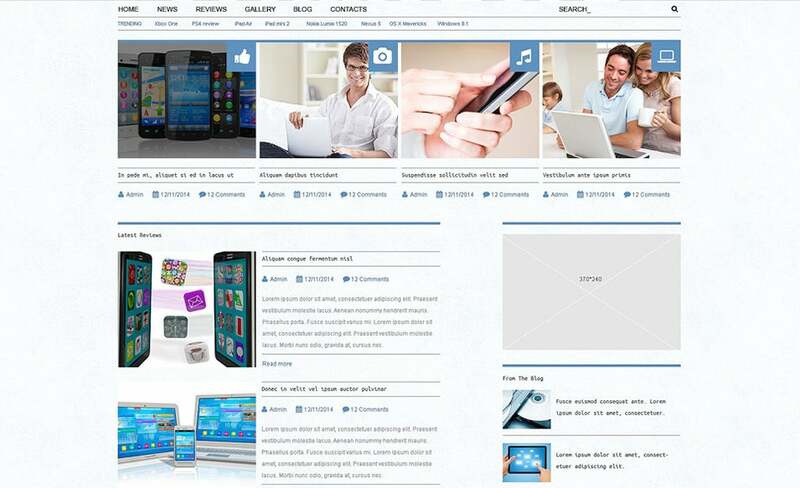 The framework also allows for creation of more advanced custom themes by competent users. 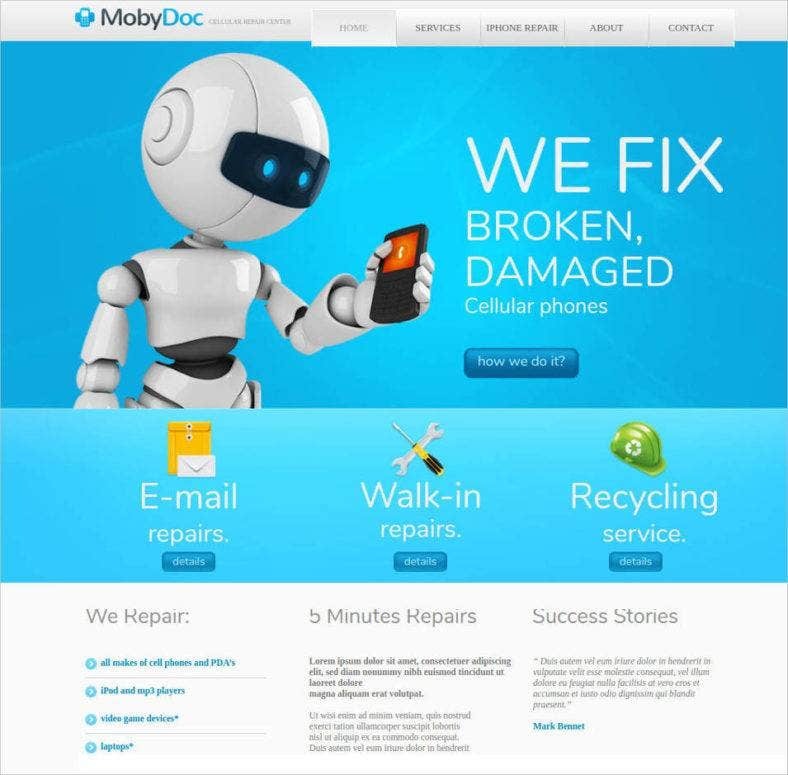 Since the themes are responsive they look great on all screen sizes. 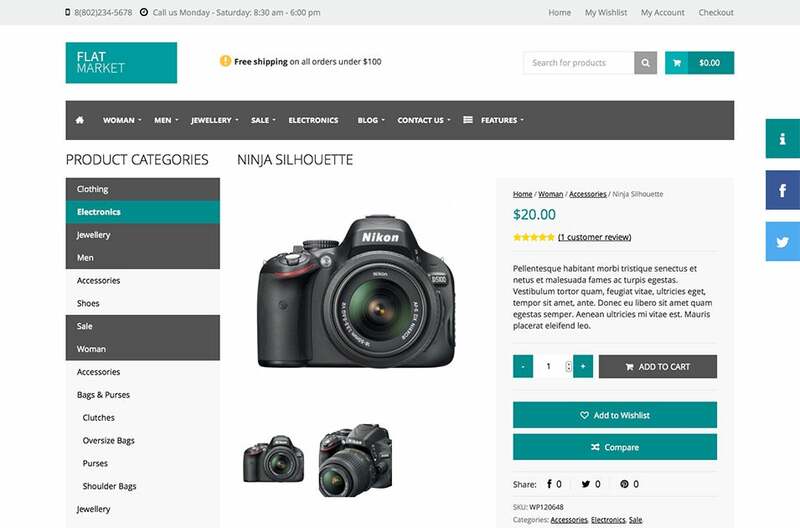 The product page layout is especially an added advantage as the buy option button is at the top of the page where it should be for customers to find it easily. 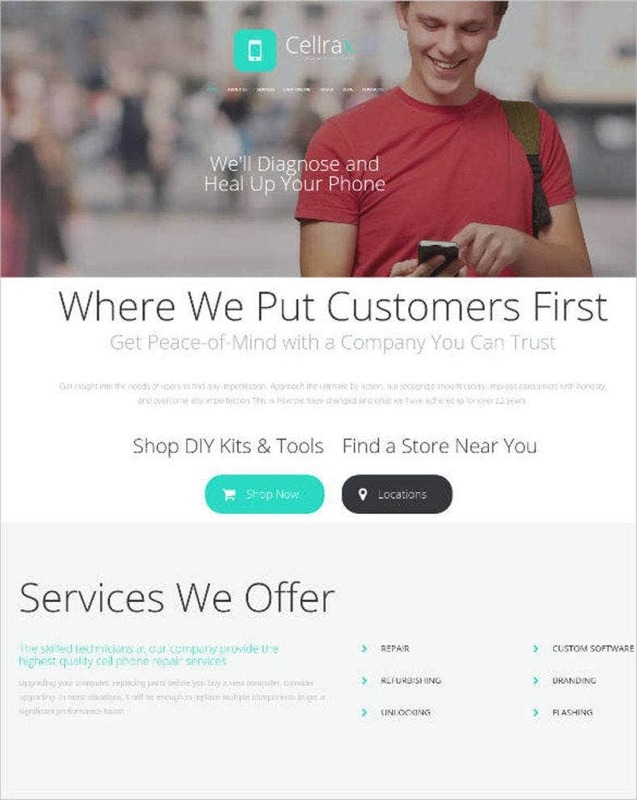 Everybody loves minimalist designs which are exactly which these templates offer. Thus they are good for various stores. There is lots of white space and there is no tinsel in the layout. 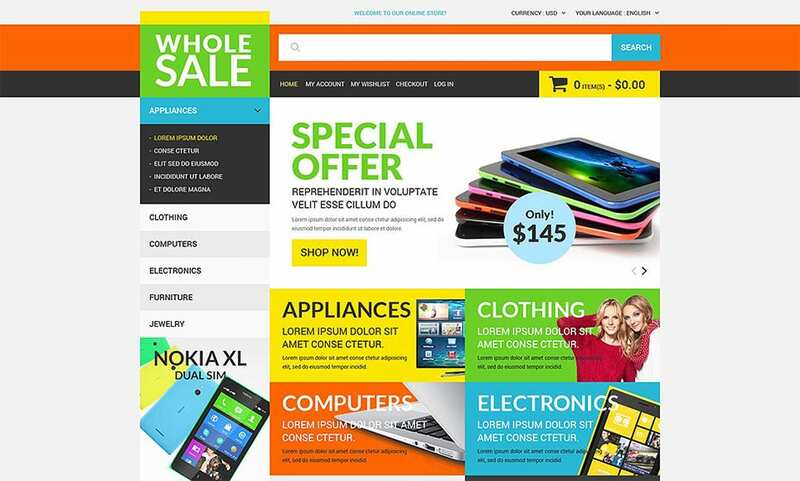 Thus it helps potential customers to concentrate on the products offered by the site. 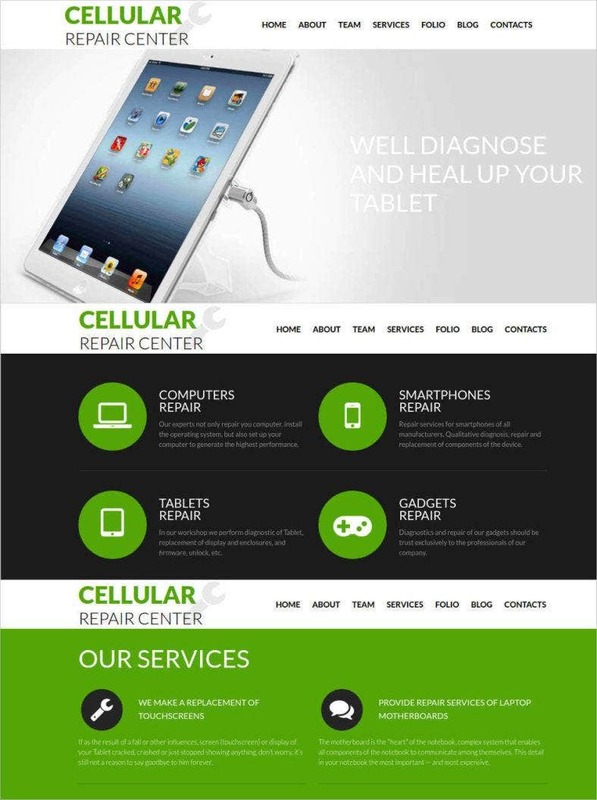 In these templates the products are made to appear strikingly visible against a white background. 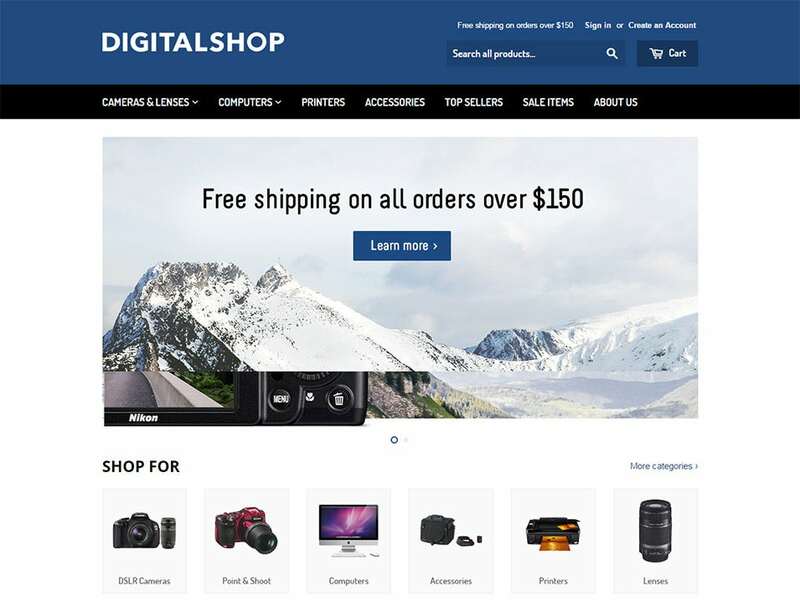 Sliders, banners and new items look extremely enticing to the customers. The banners at the bottom look catchy and show the user that they contain supplementary information. 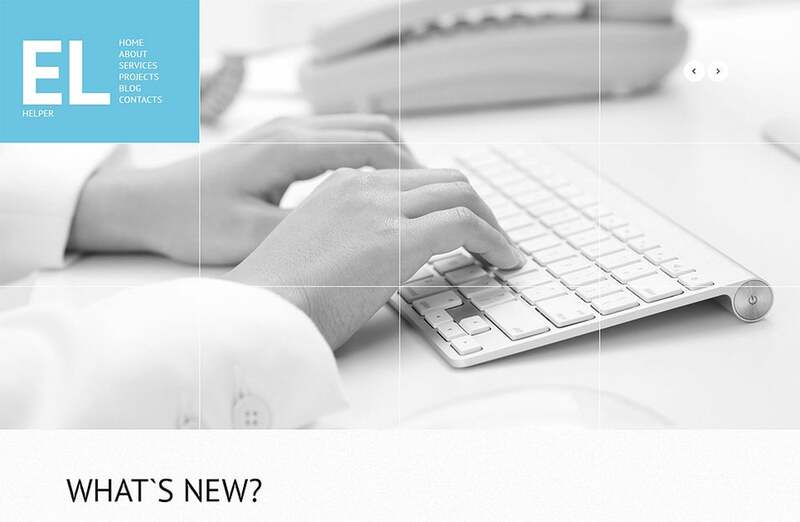 The footer contains additional menu and large round social media buttons. Sliders show special store discounts available and new products are supplied with blue stickers. 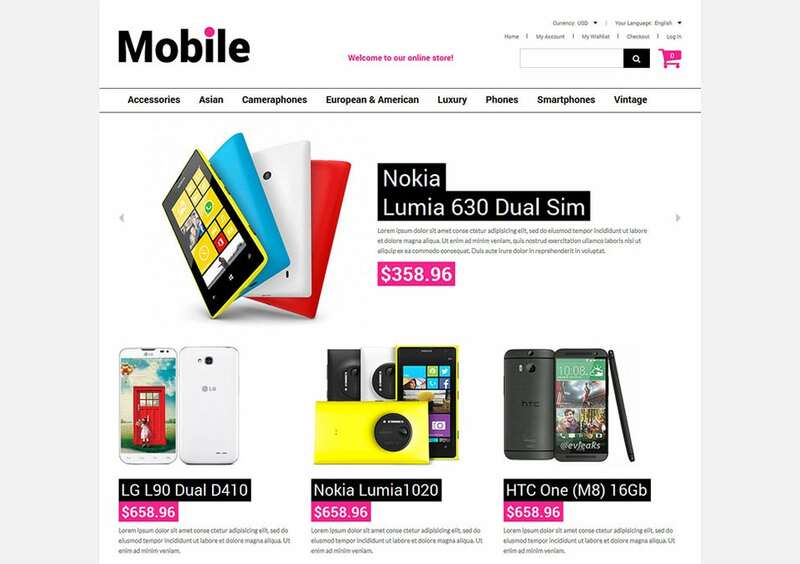 A huge search field is present at the top of the page which allows for easy navigation for consumers. This is extremely important for obtaining good sales. 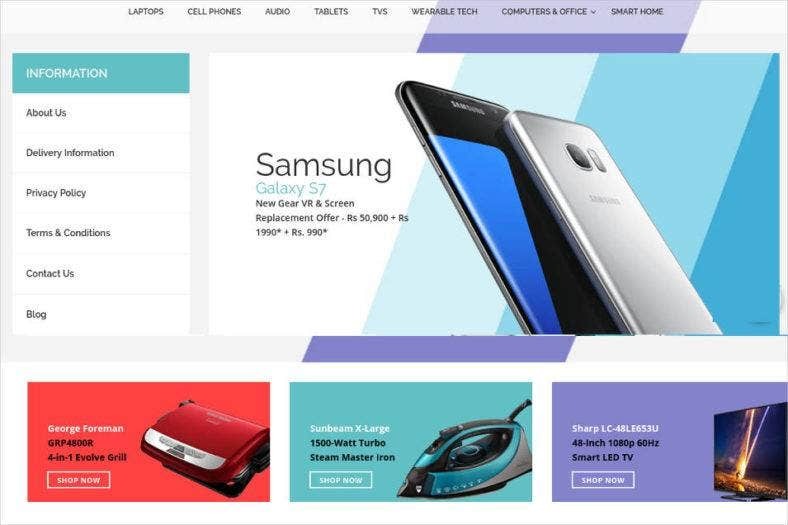 If run an electronics e-store, choose this responsive magneto theme template which is more than just ideal to be the backbone of a electronics web portal. 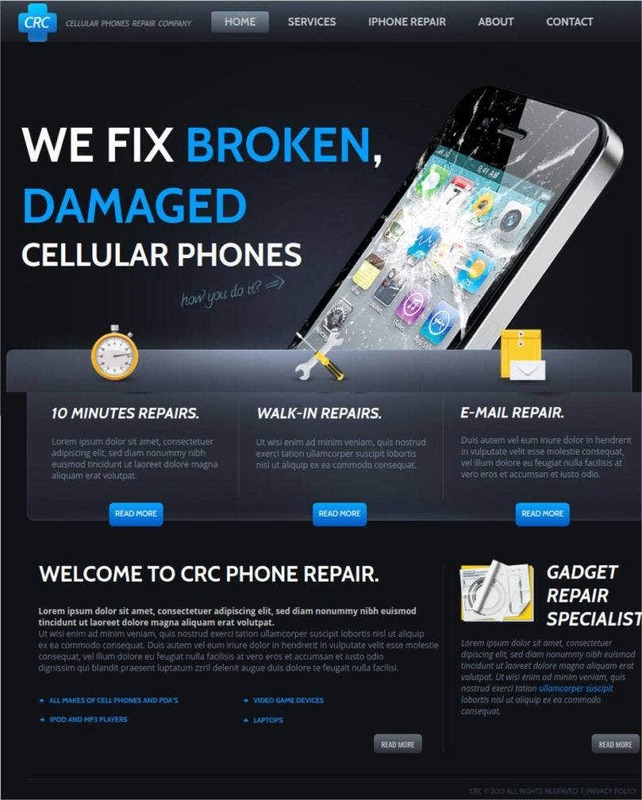 The design and layout may be simple, but the functionality and performance is top-league. 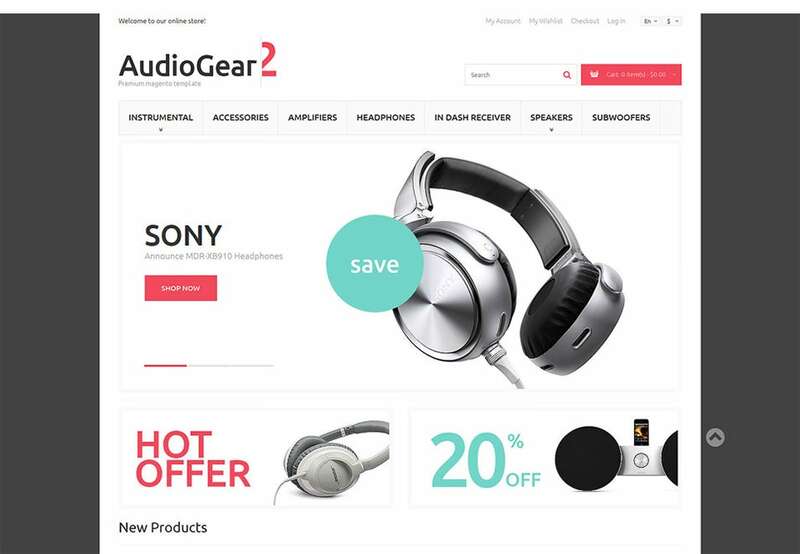 The theme has got thumbnail-feature for the products which are on sale, Customers click on it once and they are in! 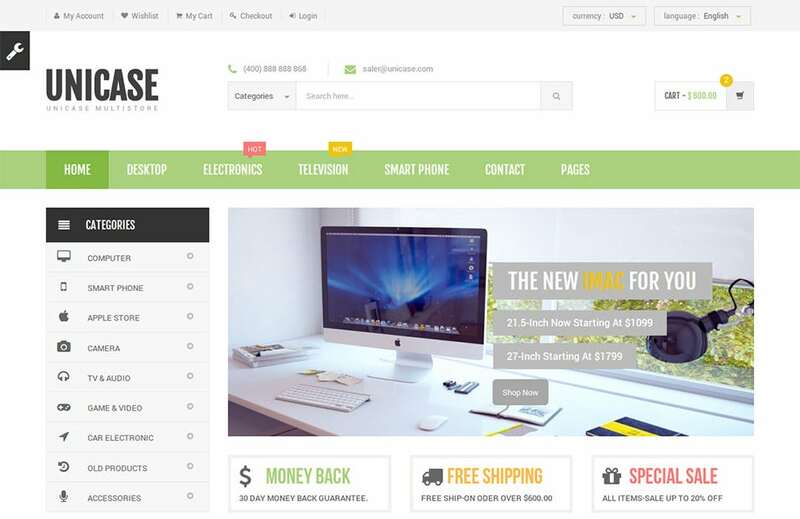 The home shop premium WooCommerce theme is a dedicated and exhaustive website theme template that can be the best choice for a start-up ecommerce site. 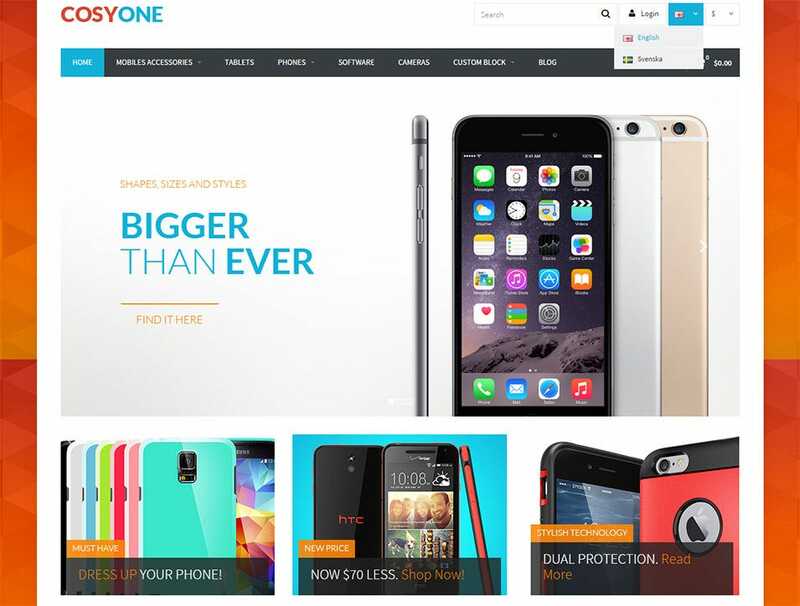 It includes all the different categories of products available in the site. 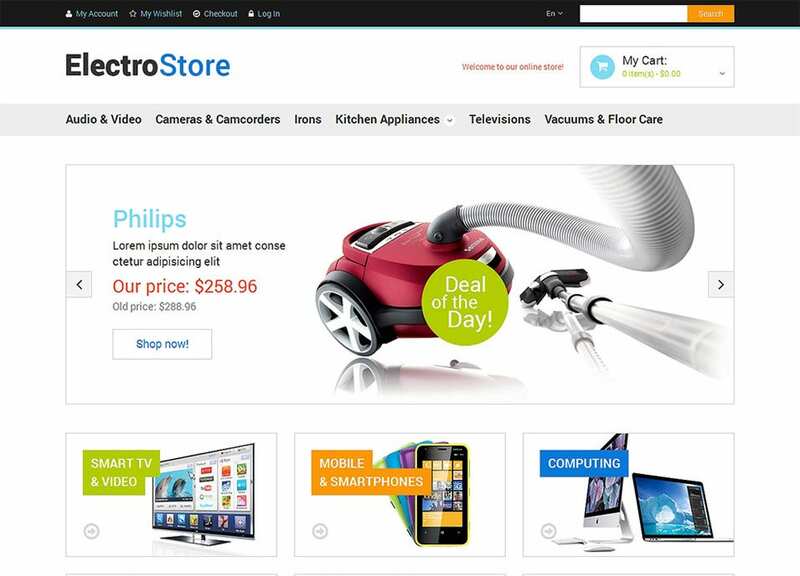 The electronic store magneto theme is a black – maroon theme that can be used by ecommerce sites. 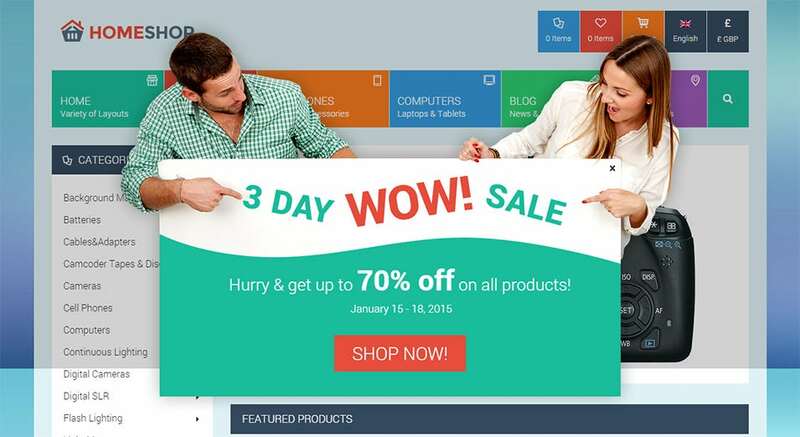 It uses large thumbnails to advertise the products on sale by the ecommerce site. 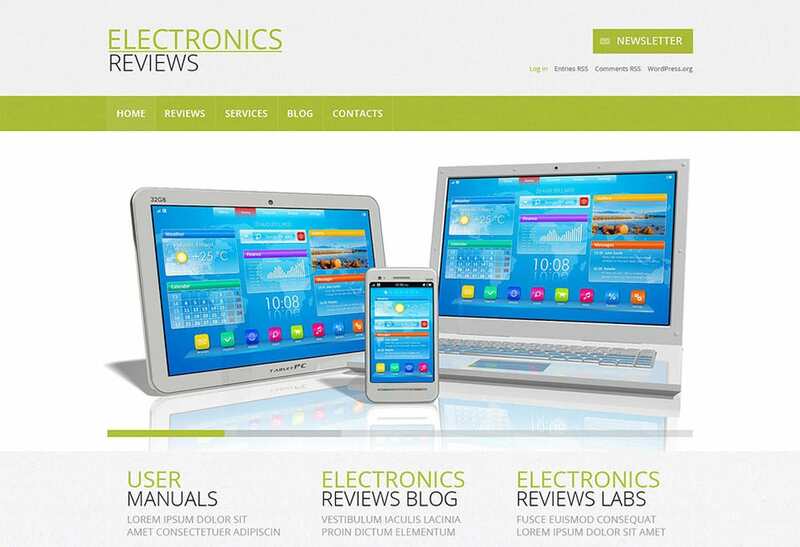 The electronics review WordPress theme is a simplistic website theme template that can be used to launch review websites that publishes blogs and reviews on different electronic gadgets which is revolutionizing the world.